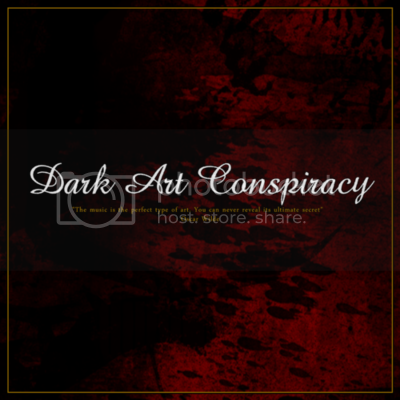 Frozen Dawn is proud to announce the starting of a partnership with the finish public relations agency Dark Art Conspiracy. Dark Art Conspiracy is a new management and promotions company. Their focus is at the moment managing , supporting and promoting independent metal bands. So if you are in band and you would like to get some promotion more, please don't hesitate to contact them through darkartconspiracy(at)gmail(dot)com for further information.